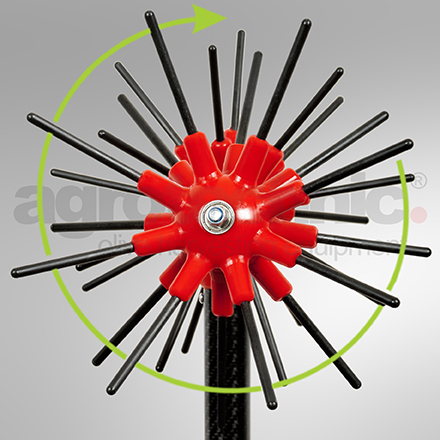 Our patented olive harvester with 4-Dimentional motion and carbon fiber bars. Includes 14m cable with Y type terminals. 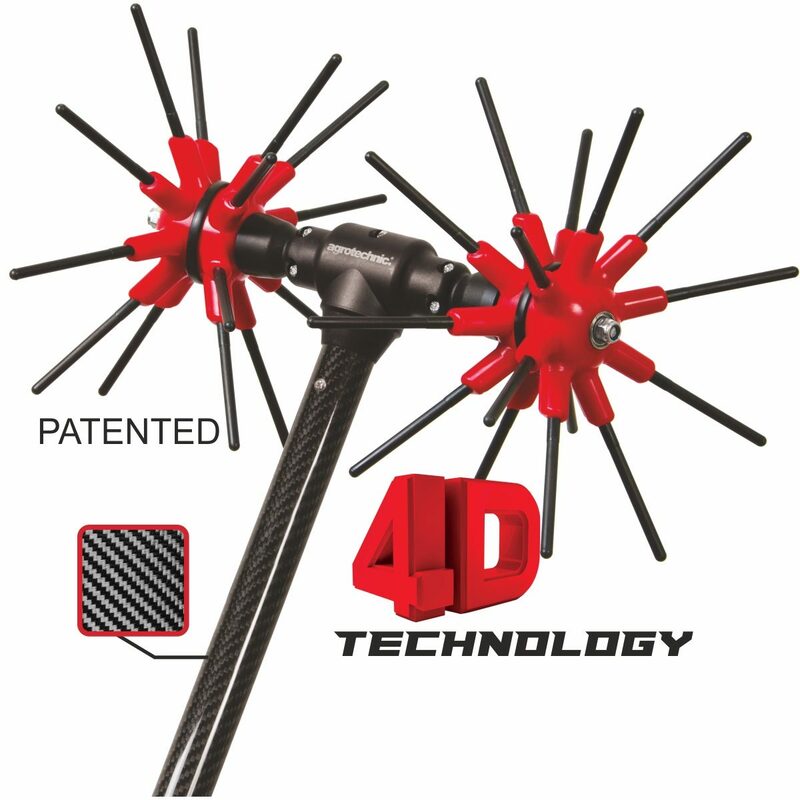 Our patented olive harvester with X.QUATTRO 4-Dimentional motion and carbon fiber bars. The free rotation of the spheres lets it move freely inside the dense branches without damaging the olive tree and olive seeds. 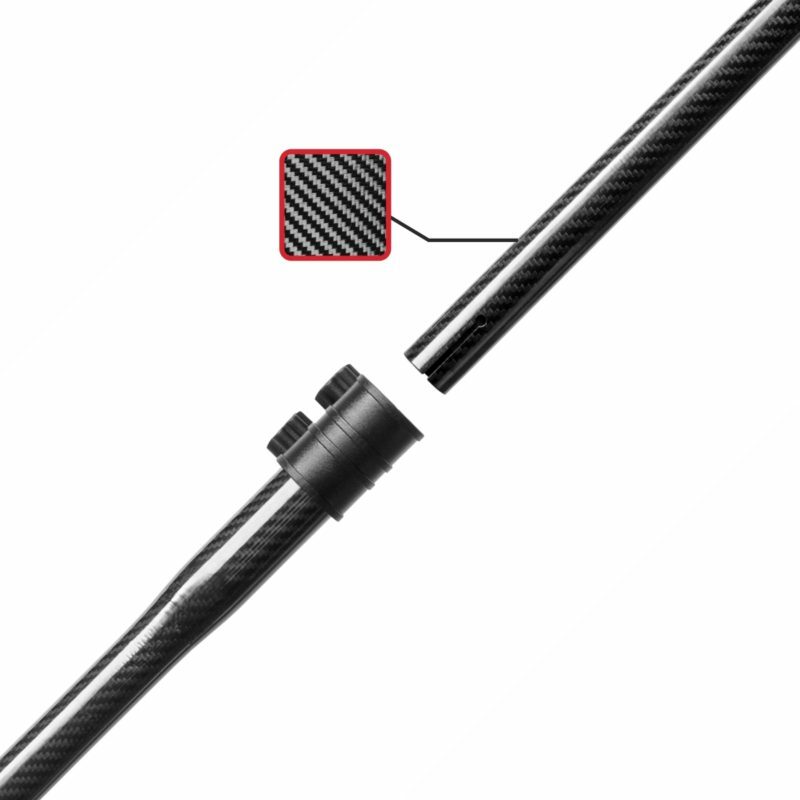 The carbon fiber sticks are based on an elastic thermoplastic bases. The elasticity of the bases provide smooth operation. The material of the base is high quality and combines elasticity and durability. 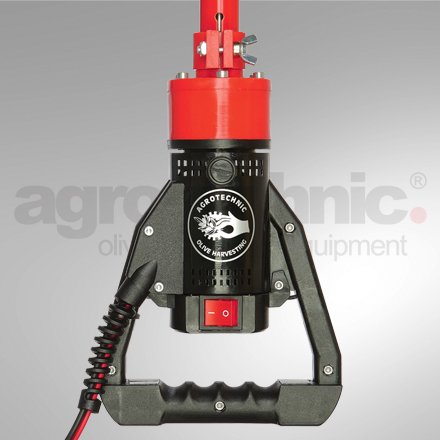 Made from highquality materials, suitable for long and continious operation, without any need for special maintenance. Designed to operate with a regular 12VDC car battery giving it 1850RPM and maximum torque at 12VDC. An 80Ah battery will last 8 hours continuous operation. 360° spherical coverage arounf the head. 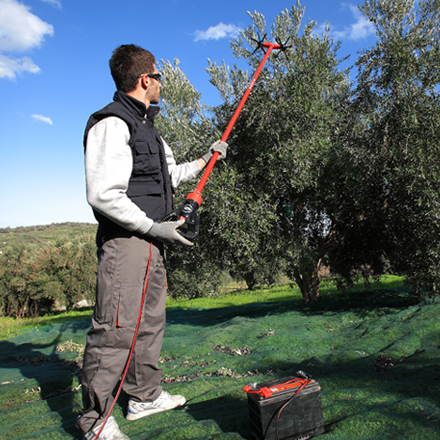 The carbon fiber sticks provide maximum performance in olive trees with dense branches. 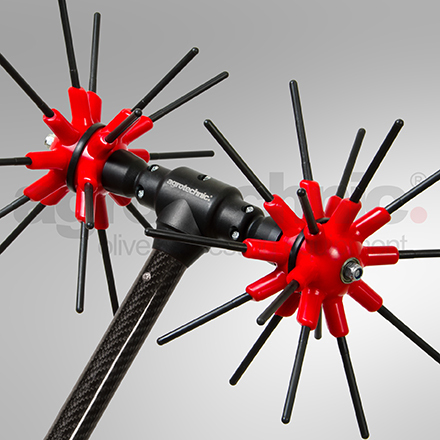 Due to the small diameter it penetrates easily inside the tree. The smooth surface of the carbon fibers minimizes friction with the tree branches and improves the movement during operation. 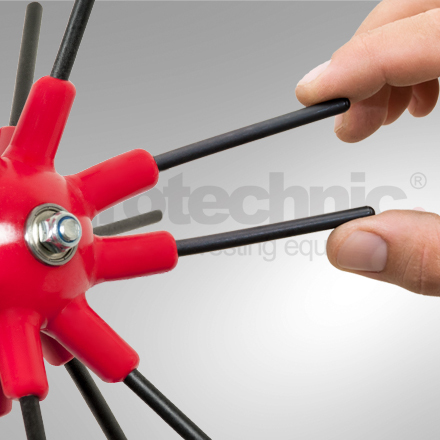 Optional extention, available: in 0.5 and 1.0 meter. 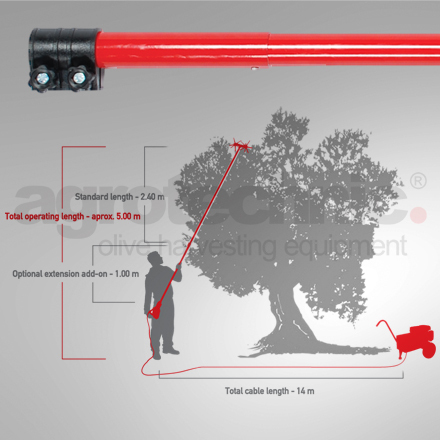 Optional extensions available in 0.5m and 1.0m suitable for the harvest of olive trees over 4 meters. Antivibrational to the operator. 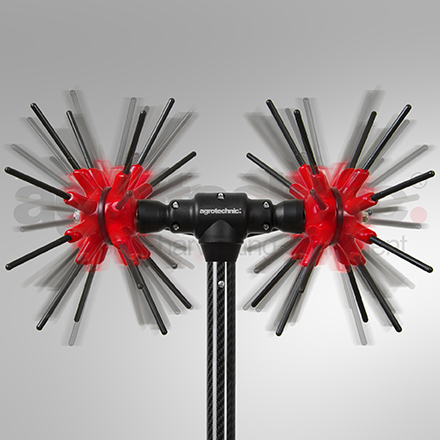 Due to the motion with smooth operation and the elastic material of the sticks, it does not transmit vibrations to the operator. It is lightweight with low center of gravity. Very easy to operate. 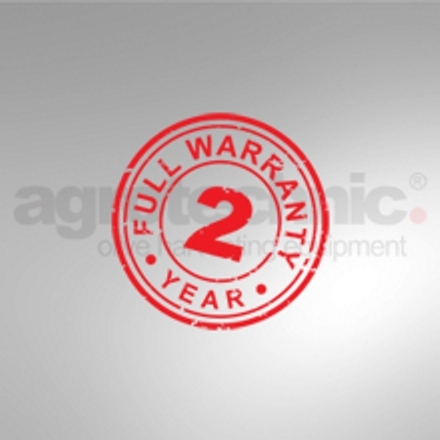 Manufactured according to the standards and regulations of the European Union. 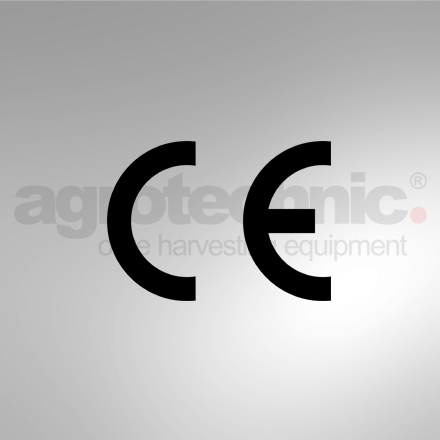 Carries the CE mark. Choose HD for high quality. Q) Can the x.32 Carbon operate with a car battery? Q) What type of current does the x32 need to operate? 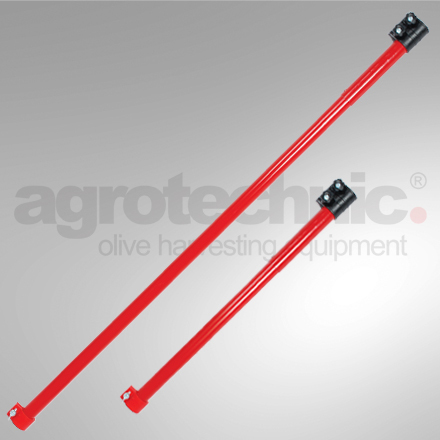 Q) Which are the parts that need replacement parts of the olive harvester and how often do they need replacement? The elastic spheres wear out evenly with the passing of the olive harvesting periods. The frequency of replacement depends on the type of the olive trees and the time period of harvesting. The average frequency is 4-5 years. They change without special tools. Q) I have the NGR16/x.32 model, can I upgrade to x.32 Carbon?